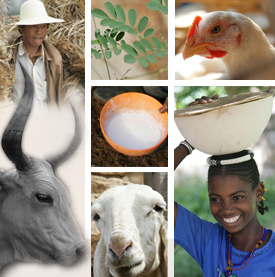 This web site is about research on animal feeding, fodder,and forages at ILRI. The new version of Tropical Forages selection tool is almost done! Smallholder dairying: better marketing or better feeding - which comes first?